At the meeting, the ministers adopted a joint statement affirming the determination to fully enforce the CPTPP in support of trade liberalisation, setting high and fair standards for trading activities in the 21st century as well as fostering economic growth and bringing about benefits to both people and enterprises. They also approved four important decisions, covering the CPTPP Commission’s operation mechanism; the process, procedures and conditions for consideration and admission of new members; the process and procedures of the arbitral tribunal related to state-to-state settlement of disputes; and a code of conduct for arbitrators related to the settlement of disputes between an investor and a state. In his opening remarks, Japanese Prime Minister Shinzo Abe affirmed that the member states are determined to do their utmost to ensure the CPTPP plays a leading role in trade liberalisation in the context of rising protectionism. 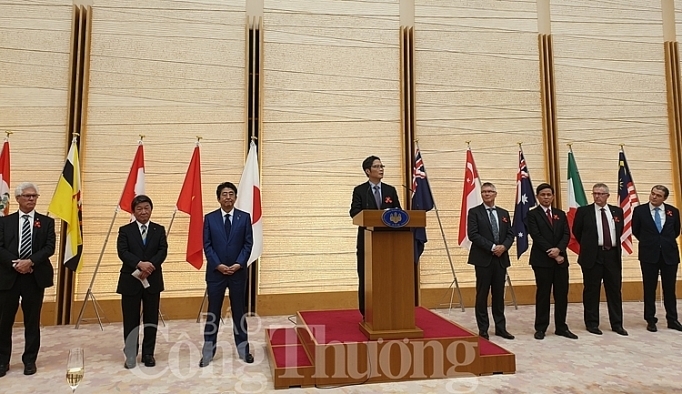 He said that the CPTPP remains open for any nation and territory which wants to join a high-quality agreement. In an interview, Minister Tran Tuan Anh said that commitments are being implemented in an active, serious and full manner in the initial phase thanks to thorough preparations of the member states. He voiced his belief that they will enforce the agreement effectively to bring about practical benefits to both people and enterprises. According to him, three challenges facing Vietnam are pressure during the enforcement process; increasing competitiveness and capital in not only goods but also services; and measures to bring into full play opportunities brought by the CPTPP. 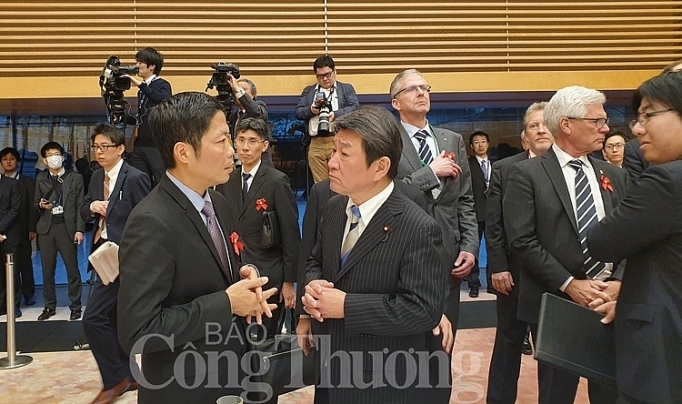 Koichi Ishikawa, a professor from the Institute of Asian Studies under the Asia University, said that the deal will help increase Vietnam’s exports of garments and textiles, footwear, farm produce, seafood and food to other member states. He noted that the country’s supporting industry will face several difficulties, as Vietnam depends much on imported machines and equipment. The CPTPP officially came into force on December 30, 2018 in Mexico, Japan, Singapore, New Zealand, Canada, and Australia, the first six countries to ratify the pact. 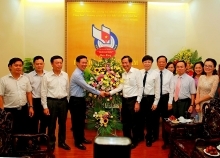 The agreement took effect in Vietnam on January 14, 2019.